I had mentioned in one of my previous post that my Dad was in Air force and we spent a good time of our childhood in Northern parts of India. Once we came back to South India (Kerala) my Dad went to Saudi Arabia pursuing a job. Unlike in US, people who reside in Middle Eastern countries know that they have the flexibility of visiting their home back in India at least once a year. As kids we always looked forward to our Dad's vacation back to home every year. My brother would always give him a big list of things to bring :), I was not bad either...but that's what kids do right? Well, I got that now when I have to deal with the same scenario over and over at my house. Ok, where did I stop...yeah..so we always waited for my Dad's vacation, not only for the goodies he brings, but he makes good fried rice and Biriyani. My Mom will be the assistant in cutting, chopping etc, but Dad would put the main chef's hat and take over the kitchen. He used to make this tasty Chicken Biriyanis. Even though I never used to help in the kitchen, I liked to watch him, he never measured anything, just eyeball the ingredients and they turned out to be the yummy delicacies. He still gets into the kitchen to help my Mom, when there are guest as they still like to entertain guest. So from my childhood, Biriyani is close to my heart and I love both vegetarian and non vegetarian versions. I had several mishaps with Biriyani while serving for a bigger crowd, most of them were due to the improper ratio of rice and chicken, few times the amount of salt was very low. At times, I go lazy and skip all the garnish and try something easy, which may not taste as good as a Biriyani should. So my tip for you is to not skip, the whole spices, garnish and the amount of ghee/butter essential to make a good Briyani. The quality of Basmati rice, meat and rice ratio also contributes to a tasty Biriyani. 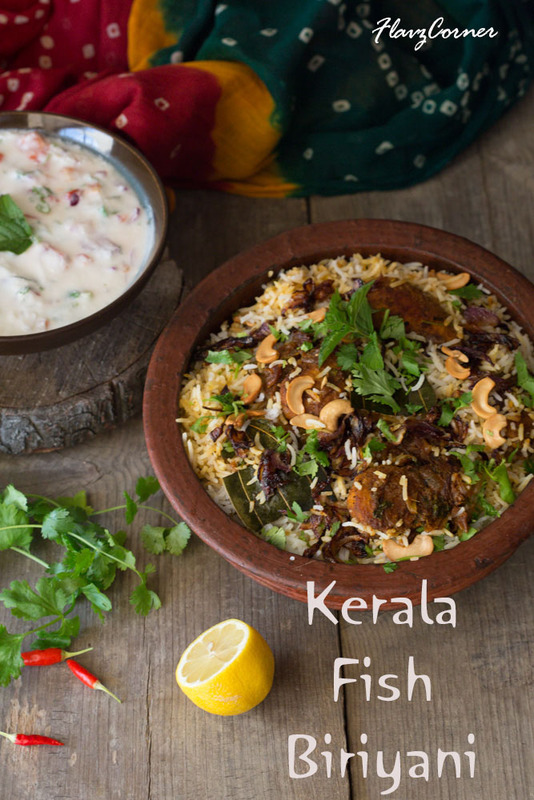 This is a fool proof Fish Biriyani that always worked for me. I believe you are ready for the recipe now. Soak the basmati rice in water for 1/2 hr. Marinate the cleaned fish with the ingredients from the fish marinade ingredient list and keep it for 30 minutes in the refrigerator. Cook the rice with 10 cups or enough water with salt and 1/2 lemon juice for 26 -28 minutes on medium heat or till they are just cooked and still has the shape. Don't over cook the rice. Drain the water through a colander and use a fork to fluff the rice and keep it aside to drain more. While the rice is cooking, shallow fry the fish in oil just enough to wet the bottom of the pan, don't use excess oil, the marinade will float away in the oil. Transfer to a paper towel to remove excess oil and keep it aside. Take a heavy bottom non stick or cast iron pan, lightly brown the cashew nut halves in 1/4 cup oil and 1 tsp of ghee. Remove the cashews to a bowl and add sliced onions and a pinch of salt and saute till they are light golden brown. Transfer the onions using a slotted spoon to a plate. There will be some oil left over in the pan, add little more oil, the whole spices and bay leaf to the same pan and fry it for 1 - 2 minutes till the raw smell goes. Saute sliced onions, crushed green chili, salt and ginger garlic paste and cook till it is light brown. Add chili powder, coriander, turmeric, ground pepper, garam masala and cook till the raw smell goes away. Now add the tomato paste, cilantro and mint leaves and cook for another minute. Add yogurt and 1/8th cup water and mix well. Add the shallow fried fish pieces into it and cover the pieces with the thick gravy. Add 1/2 lemon juice to it and adjust the salt and cook it covered for 5 minutes. Turn off the burner. Take a deep baking dish like corning ware with tight glass lid or any bakeware with a oven proof lid. Gently grease the bottom and sides of the dish with cooking spray. Add 1/2 tsp of cut pieces of cold butter at the bottom and spread a layer of rice. Spread a layer of fish with gravy on top of the rice. Alternate rice and fish with gravy layers till the dish is full. Add cut 1/2 tsp of cold butter in between the layers. Add the fried onions and cashew over the top of the rice. Use a seal like chapthi dough to cover the space between the lid and bake the covered biriyani for 20 minutes. 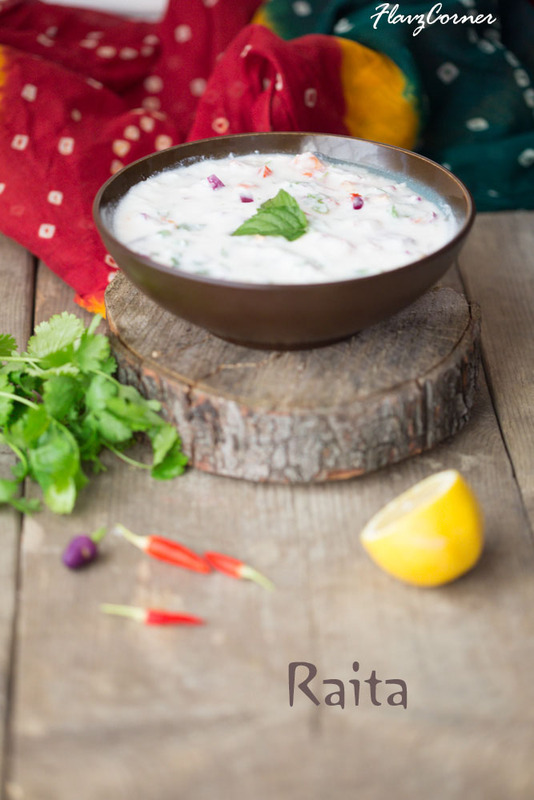 Garnish with fresh Cilantro leaves and enjoy the Biriyani with fresh Raita ( yogurt sauce with onions. tomato, green pepper, green chili & cilantro) and pickles. If using a aluminum tray to bake the biriyani, the lid that comes with the tray is tight enough. You don't need to use chapathi dough. Don't add extra water to the gravy. Always adjust the salt to balance the taste keeping in mind that the rice will absorb lot of the salt from the gravy. The more thick gravy you have, the better tasting and moist biriyani you will have. I don't load my biriyani with butter, but add a bit here and there to keep it moist enough and tasty, which makes me guilt free to enjoy them when I go for seconds. Adjust the butter according to your preference. Ooh yummy , I love Fish biriyani...infact any biriyani. And your dad sounds like my dad :-) My dad also likes to eyeball his ingredients and yet it comes out so yummy...hey, I grew up in Saudi, which place in saudi was ur dad? Absolutely drool worthy Briyani. I hardly make Briyani with fish even though I love it...its mainly because the fish that we get here doesn't inspire me to do anything much..
Ohhh how much I would love to eat this Biryani. I am big fan of biryani and Kerala food and you combined both, how perfect. 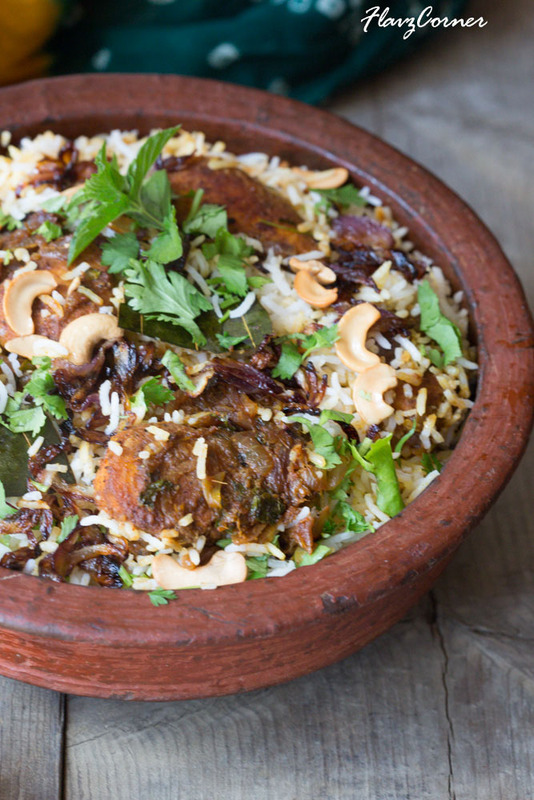 A good biriyani is such a wonderful dish. And yours looks most excellent! Good dish, good story about your dad. Fun post - thanks. I love biryani and surprisingly I have never eaten a fish version. I've tried most of the others but never fish, so I will definitely try to make your recipe soon. Looks yummy Shibi!! One of our favourite biryani. We make this quite often, as fish is easily available here. I have tried the same with prawns also. Thanks for sharing about your Dad, hope they both doing good..
Shibi - I live in Kerala :) and as you know, fortunately we do get the most wonderful fish here. And my husband only likes to eat fish, fish, fish and/or mutton. Now I simply will have to try your delicious recipe out now. Btw - I like your photos very much.